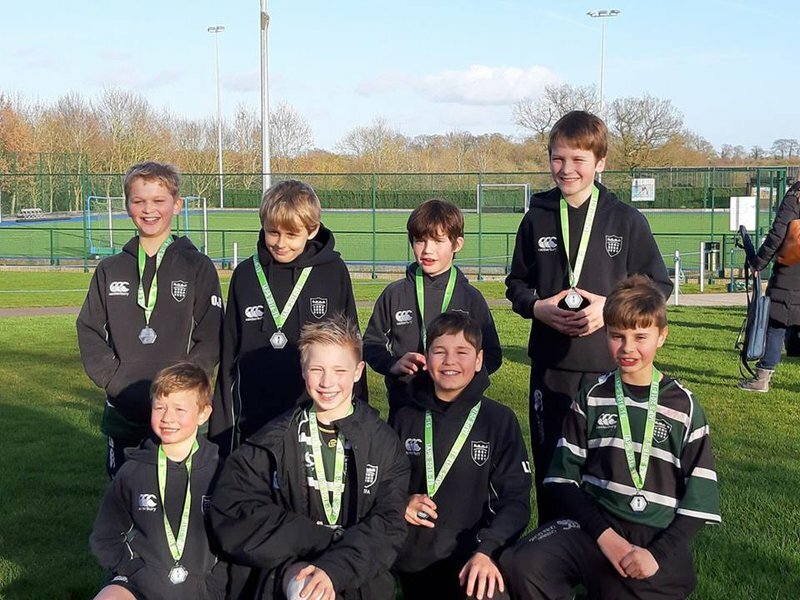 Following on from their success at the ISA National Hockey Championships the U11 boys were back in action and booked themselves a place at the IAPS National Hockey Finals. Following on from their success at the ISA National Hockey Championships the U11 boys were back in action to try and book themselves a place at the IAPS National Hockey Finals. The plan for the morning was simple, finish in the top two of the group, which would then lead into the cup competition and a chance of qualification. In their first match against Beeston Hall, the boys looked nervous, but an Archie C goal and a sharp save from Lennon T gave them the win. They then followed this up with a 4-0 win in their next game, before drawing 0-0 with Gresham’s. A win in the final pool game would mean that the boys would top their group and this they certainly did. With James M running the midfield and JC having his best game on the wing, the boys ran out 5-0 winners against the Abbey. With only two qualifying places available for the nationals, the semi-final against Orwell Park was a must win game. Although under pressure, the U11s held their nerve and 2 goals from Archie C gave them the perfect start, however Orwell never gave up and managed to pull a goal back before half time. 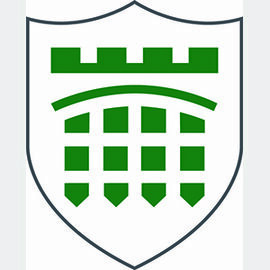 The second half was a rather nervy affair, but the back three of Lennon, Oliver B and Bertie C stood firm and the game ended 2-1 to [email protected] With qualification now assured the boys played some of their best hockey in the Final against Gresham’s and did everything but score. With the game 0-0 at full time it went to 5 minutes extra time and golden goal. Both teams had their chances, but with a minute left Gresham’s were awarded a short corner, from which they finally managed to score the winning goal. Although this wasn’t quite the end the boys had been hoping for, they should all be very proud of the way that they have conducted themselves over the last few days and should look forward to the National Finals at Rugby School in March.